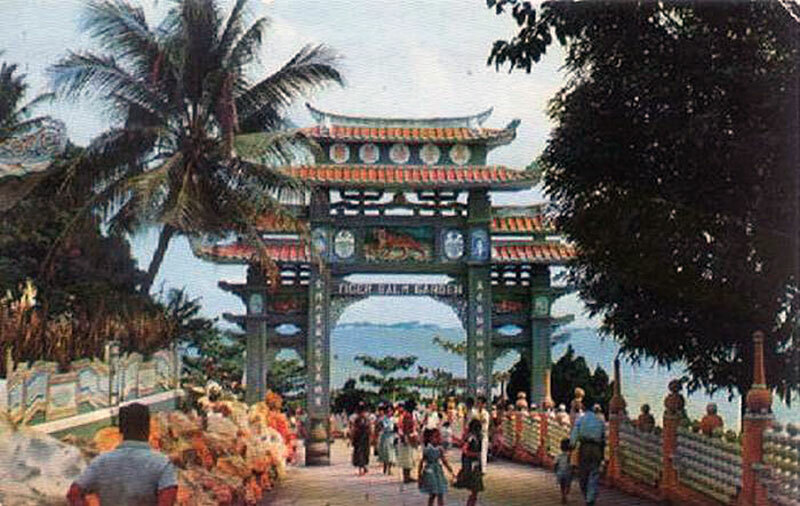 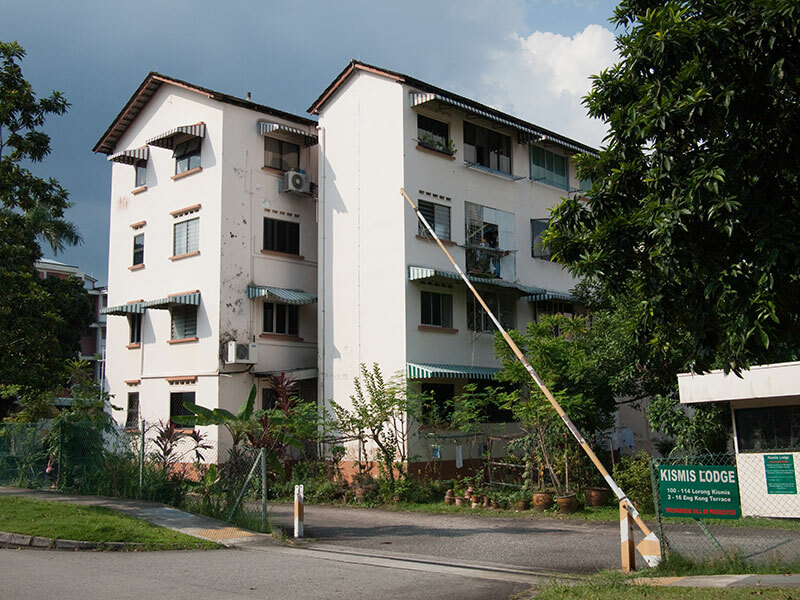 Home to both inveterate locals and transient foreigners, it is speculated that this piece of prime land will be transformed into terraced or semi-detached houses now that a collective sale has been agreed. 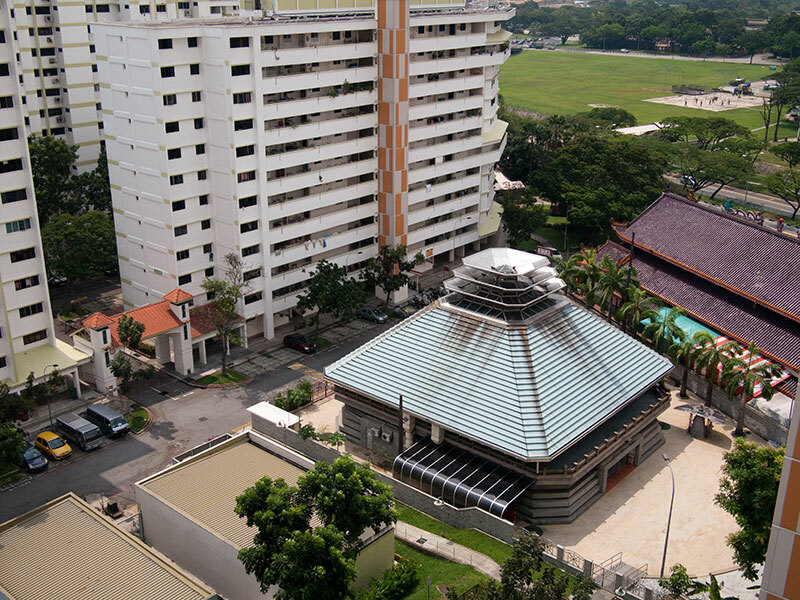 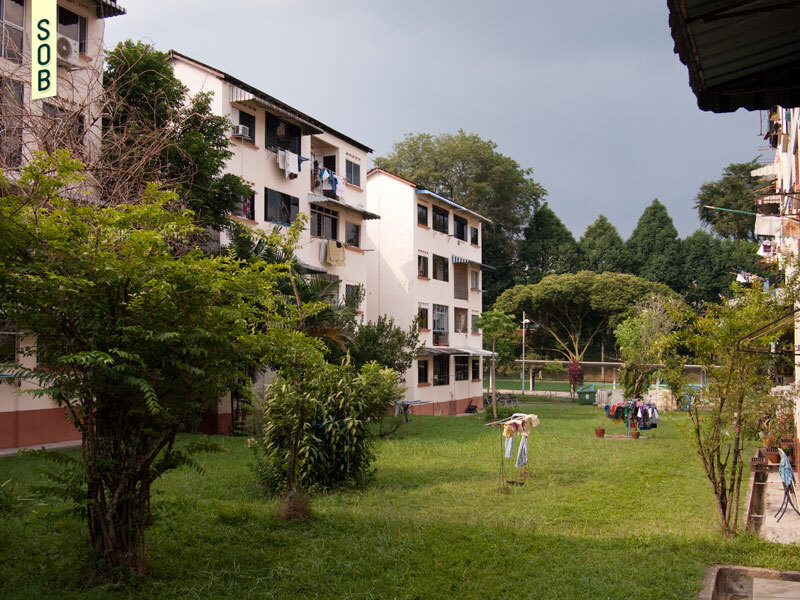 Built in the 1970s before the Eng Kong Cheng Soon area was fully developed, Kismis Lodge has seen its share of tenants. 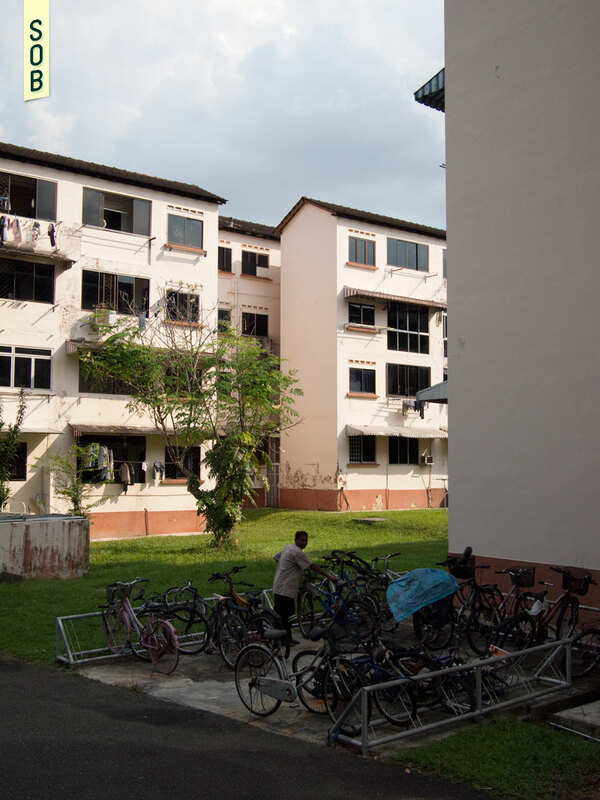 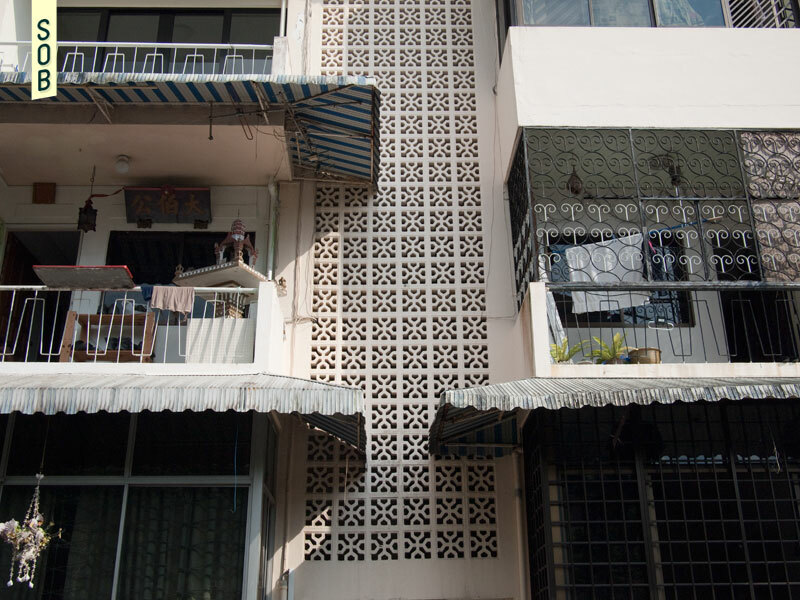 Consisting of 64 apartments, divided into two parallel blocks with four storeys each, what began as urbane walk-up homes for Singaporean families, later provided accommodation for foreign workers and overseas students from the nearby tertiary institution. 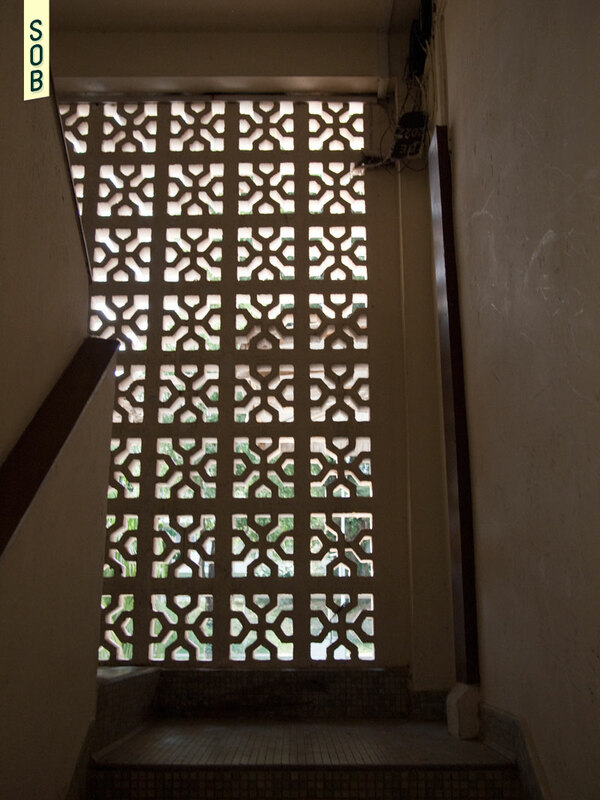 With some of the original families still in residence, the Lodge developed a borderless quality in the social mixing, mimicked by its physical permeability, having at least five different unguarded entrances. 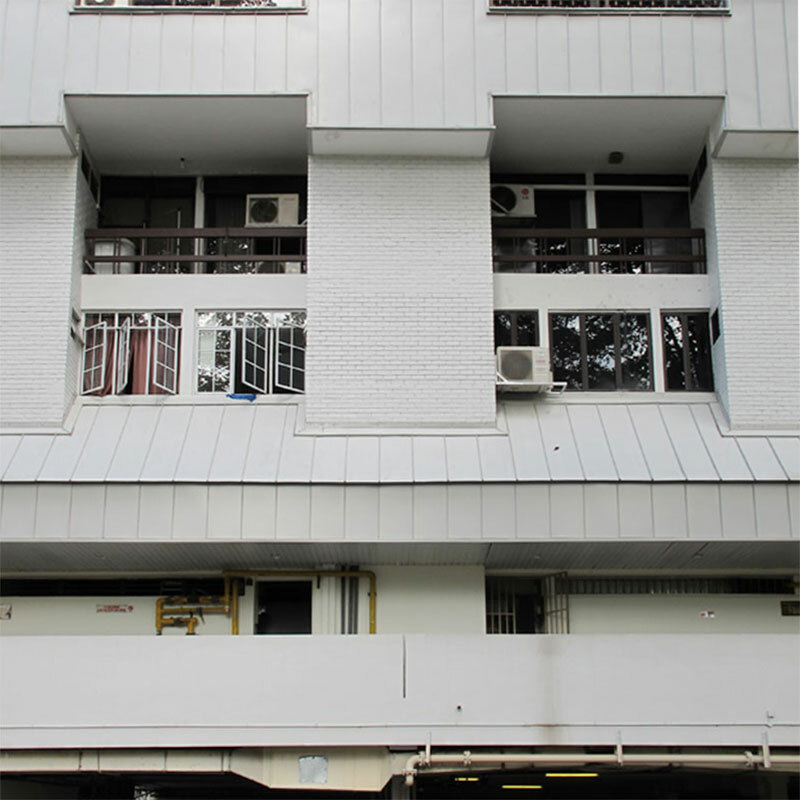 Just as the weight of time overcame the apartments’ appearance, the residents’ presence did too. 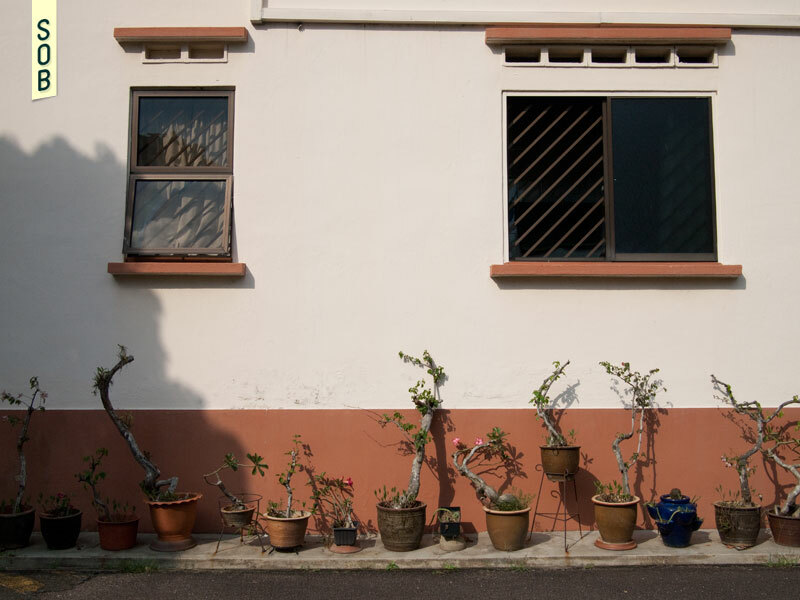 Potted plants, tended gardens, custom awnings, laundry left out to dry in between the two blocks; these were but some impositions which gave the Lodge a sense of home. 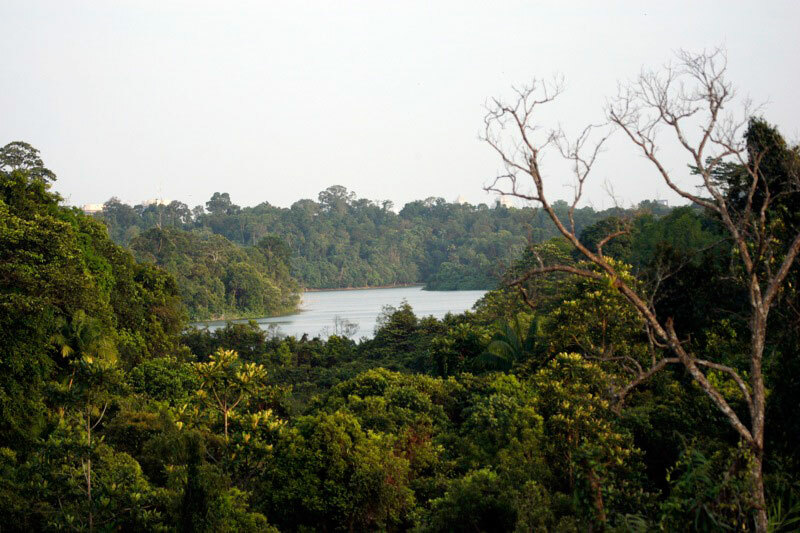 In March 2013, Kismis Lodge underwent a successful collective sale and was replaced by Tranquilia @ Kismis.